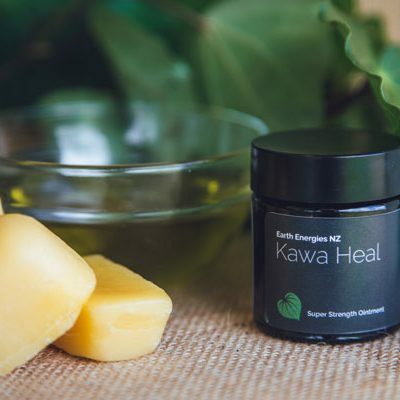 Kawakawa leaves contain a volatile oil called myristicin. 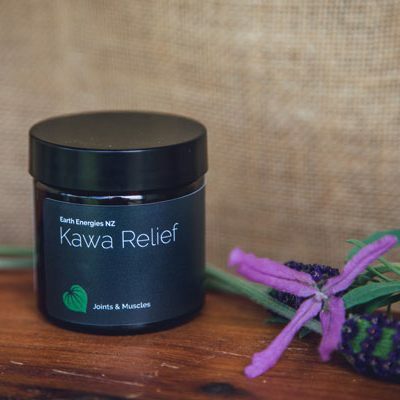 Myristicin has pain-relieving (analgesic) properties that make it ideal to use for rheumatic (deep joint/connective tissue) and neuralgic (nerve) pain. 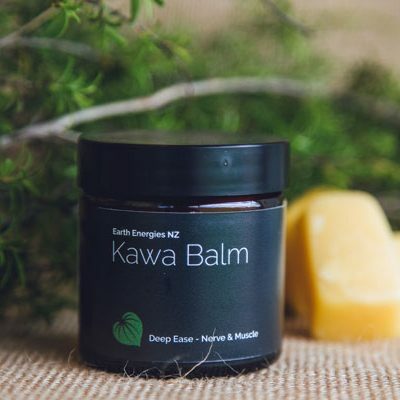 By adding a good handful of fresh, bruised (screw them up and put little cracks in them) leaves to your bath, you can access this wonderful native healer to help ease your aches and pains. 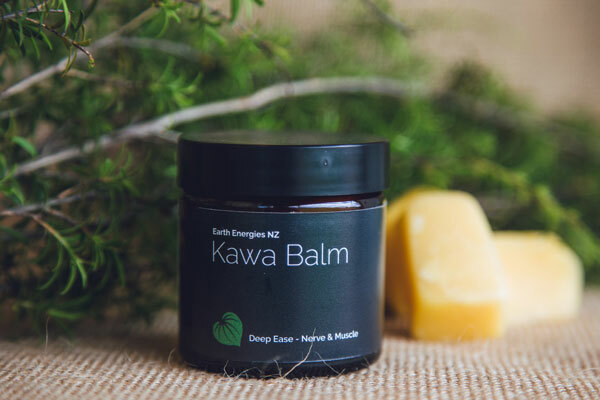 Earth Energies Kawa Balm is the perfect complement to use daily for soothing chronic joint, muscle and nerve pain. 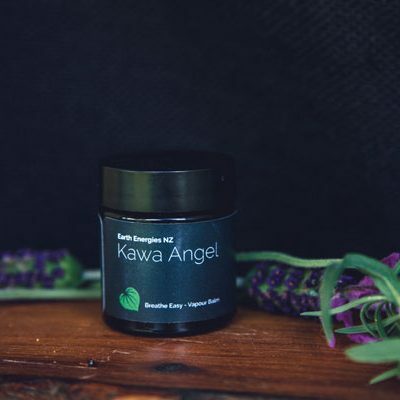 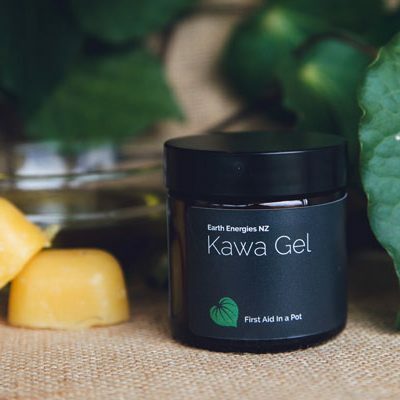 Kawa Balm combines a blend of kawakawa, and essential oils of Wintergreen, Rosemary, Camphor, Peppermint & Clove. 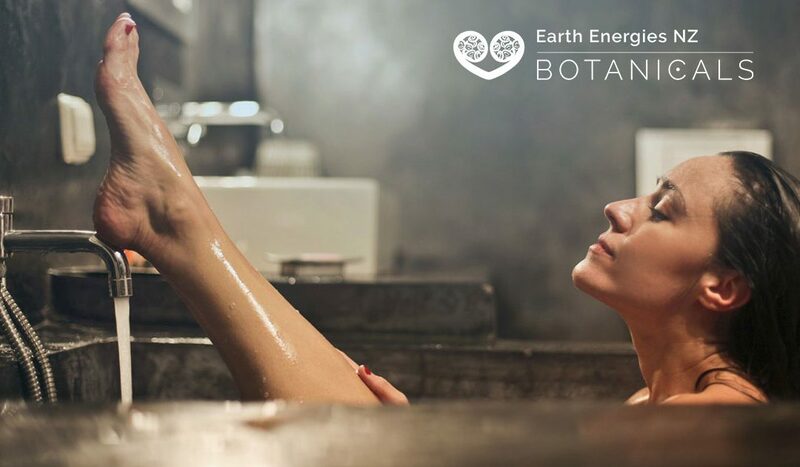 Learn new recipes, health tips and receive subscriber-only specials with this monthly newsletter brought to you by the Earth Energies team!